Begin the process of changing your life by changing your mind. Contact me today to find out how we can support you to make the changes you want to make. If you have any questions about how Hypnosis or Counselling can help you, I am more than happy to answer your queries by phone or email. And of course you will have time to discuss any further questions you might have during your session. Email or phone me now for more information and to make an appointment. If you call and hear my message bank, it simply means that I am on the phone or with a client. Please leave a message with your name, phone number and the reason for your call and I will respond as soon as I can. Located between Indooroopilly Station and Westfield Shopping Centre, Connect Hypnosis is conveniently located to: Annerley, Ashgrove, Auchenuflower, Bardon, Chapel Hill, Chelmer, Corinda, Dutton Park, Fig Tree Pocket, Graceville, Highgate Hill, Indooroopilly, Ipswich, Jindalee, Kenmore, Mt Ommaney, Oxley, Paddington, Red Hill, Seventeen Mile Rocks, Sinnamon Park, Taringa, Tennyson, Toowong, West End, Westlake, Yeerongpilly, Yeronga. You will have plenty of time in your first appointment to ask Lee any questions you may have about your session and for you to feel comfortable working together. Your appointment is confirmed by automated SMS two days prior to your booking. We appreciate at least 24 hours notice if you need to reschedule or cancel your appointment so that we may offer the time to someone else. Cancellation fees may apply to last-minute changes, and we may request a deposit for your next booking. We understand that delays can happen, however arriving late for your appointment will cut into your session time. In consideration of other clients, your session will end on time and the full fee will apply. Lee is a registered Clinical Hypnotherapist, a member of the Australian Hypnotherapy Association and a registered health fund provider. 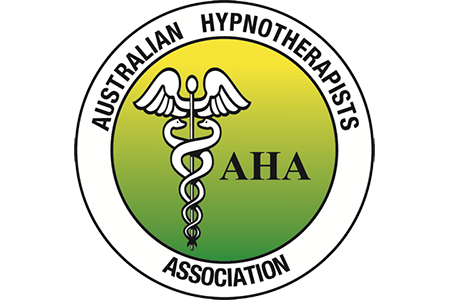 Please check with your provider to confirm whether your health insurance policy includes hypnotherapy. At times, referrals to other health care professionals may be suggested. We work in conjunction with a broad range of qualified practitioners to ensure our clients receive appropriate care at all times. 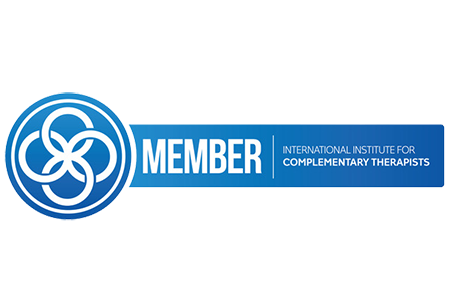 Lee Barnasson, practitioner at Connect Hypnosis, presents the information on this website for educational and information purposes only. She does not treat, diagnose or cure any medical condition nor prescribe any medication or supplements. It is recommended that clients continue to see their regular medical doctors and to follow their advice. Lee’s role is to assist people in finding their own pathway to their goals and aspirations on the level they choose. She does not make any promises, warranties or guarantees about the results of the work.